Completely updated move right in! 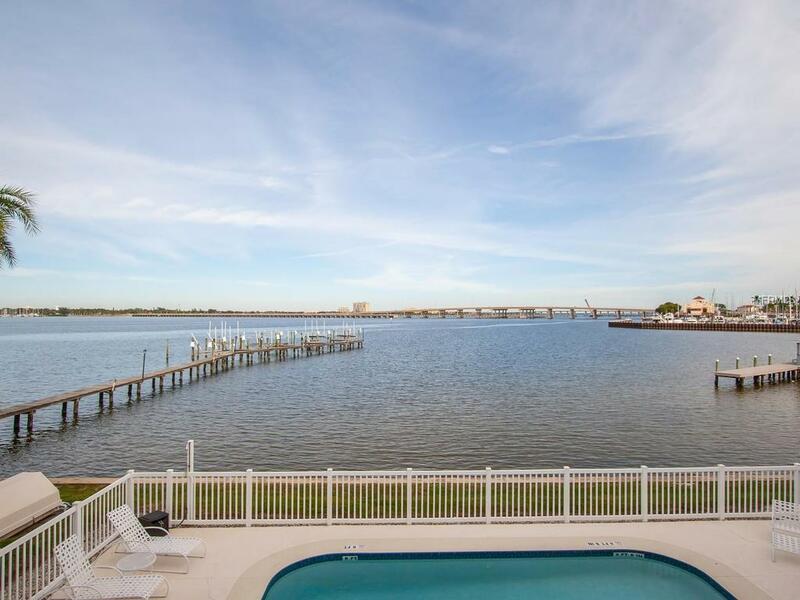 Rarely available townhouse with views of the Manatee River, Green Bridge and Palmetto skyline. Urban living at its finest! 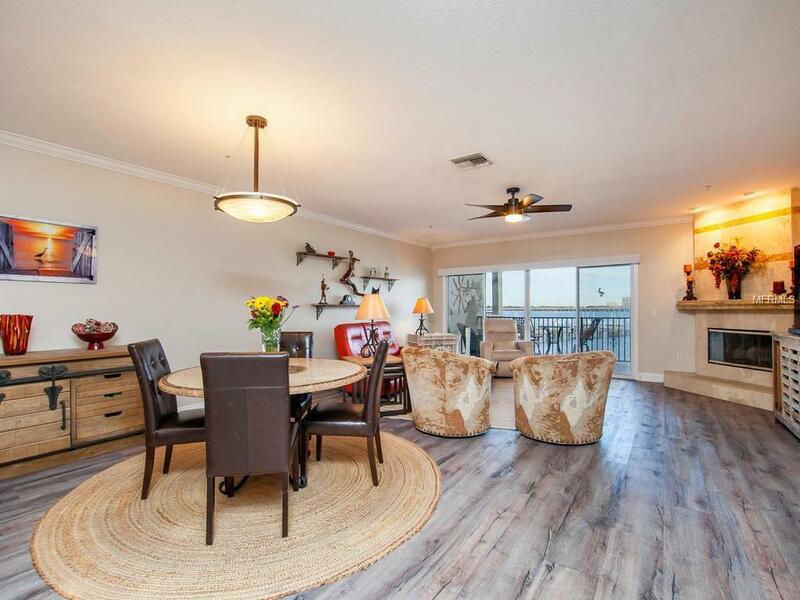 New wood-like luxury vinyl plank flooring, fresh paint in coastal colors, exotic granite center island and single level breakfast bar, glass tile backsplash, under cabinet lighting, new Samsung appliances, stainless steel sink, updated hardware, roll-out drawers. Every surface is updated! Three updated exciting bathrooms with frameless rolling shower doors, new toilets, updated showers with ceramic glass block tile, dramatic mirrors, lighting and granite counters. Master bath has huge walk-in shower with glass block tiles with hand-held and rain-head shower hardware, dual sinks. 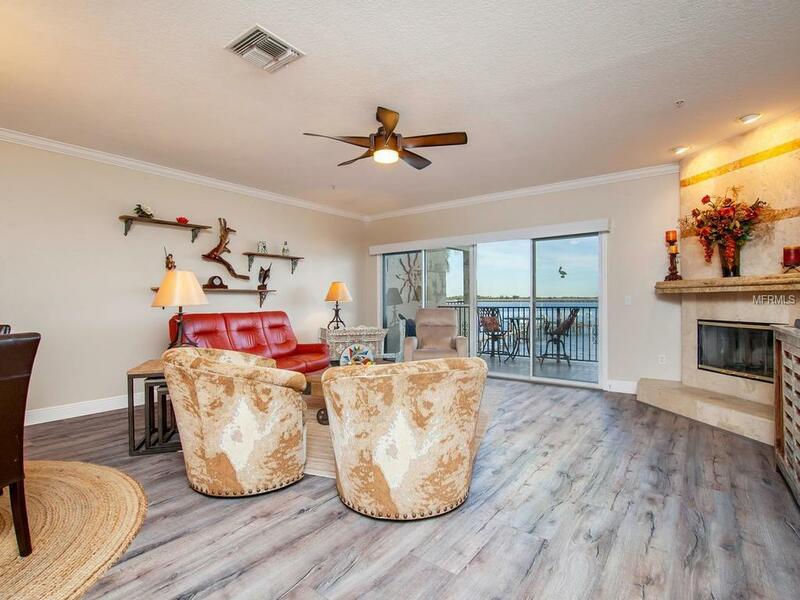 Air conditioning and water heater new in 2012, plantation shutters, crown molding, shelving systems in closets, new ceiling fans, wood-burning fireplace with marble surround, double balconies, garage has room for two cars, plus storage galore. Walk right out into community pool or enjoy deeded slip #5 on community boat dock. 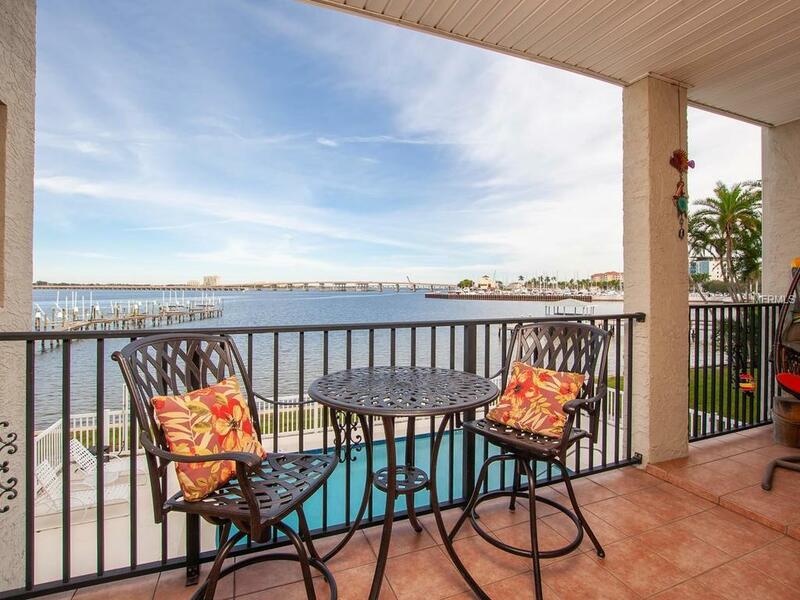 Experience the rejuvenation of downtown Bradenton and walk to library, marina, restaurants and museums.